The other side of giving is, of course, receiving. Remind each child that the intent behind gift giving is many times more important than the actual gift itself and to show their appreciation. After all, it really is the thought that counts. 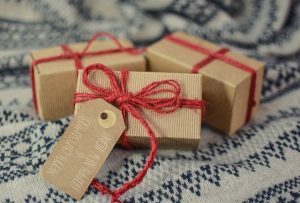 Re-gifting something that someone else would use and enjoy is also good for the planet. Include the idea of regifting when discussing the topic of recycling with your class. It provides a concrete example that’s easy for children to understand. Have your class take part in community gift giving efforts such as Toys for Tots. Take the opportunity to discuss just how much of an impact they can make in the lives of other kids, just like them, who may not have as great of a Christmas as they will. You must be transparent about the gift – don’t pass it off as a newly purchased item. The item should be unopened, in its original packaging. Don’t unload something unless you know the recipient will have a good use for it. Remove the gift tag first! 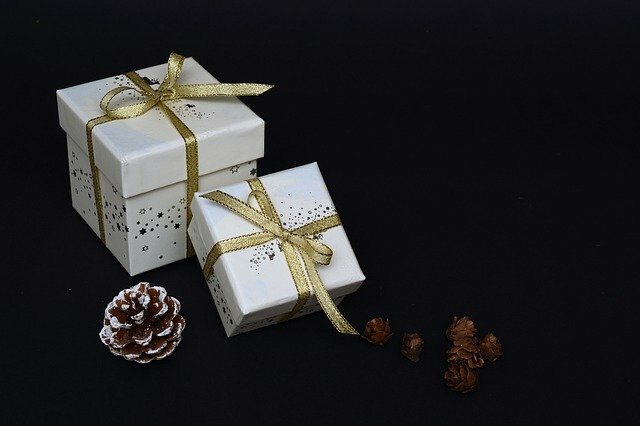 Avoid re-gifting within the same social circle. Don’t re-gift something unless you know exactly who gave it to you.